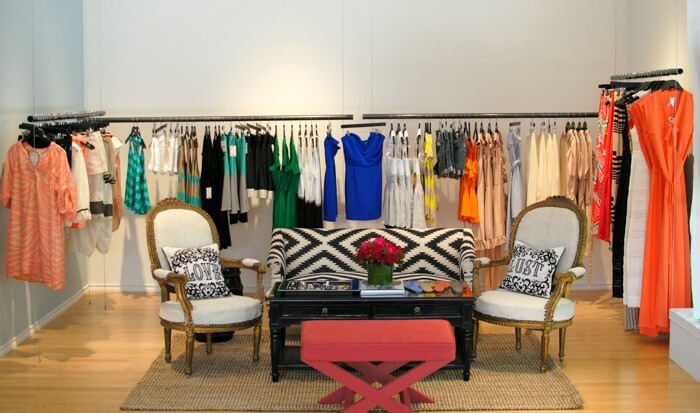 An amazing new boutique has opened its doors in the State and Allen neighborhood of Uptown Dallas! 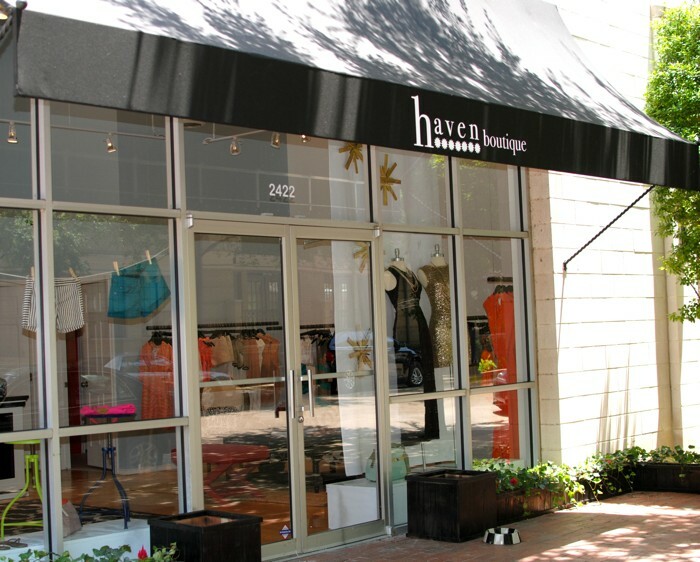 Today we welcome Haven, a bright and open space featuring some of my favorite contemporary designers such as Ali Ro, Charlotte Ronson, Joie and more. 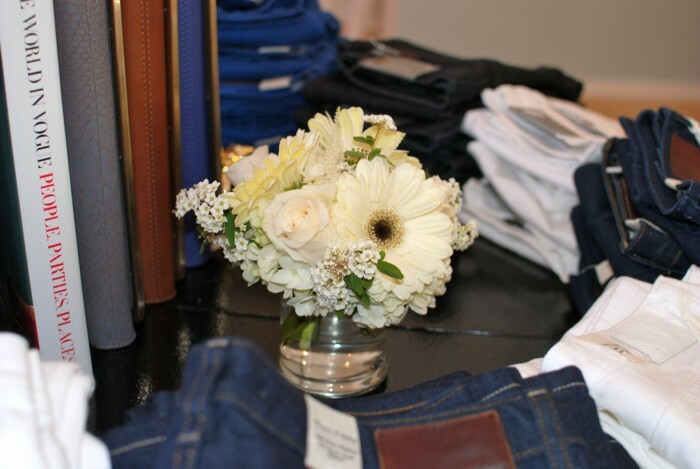 Located at 2422 Allen Street, it’s in a convenient location and within walking distance of numerous restaurants (perfect for a day of shopping and sipping). 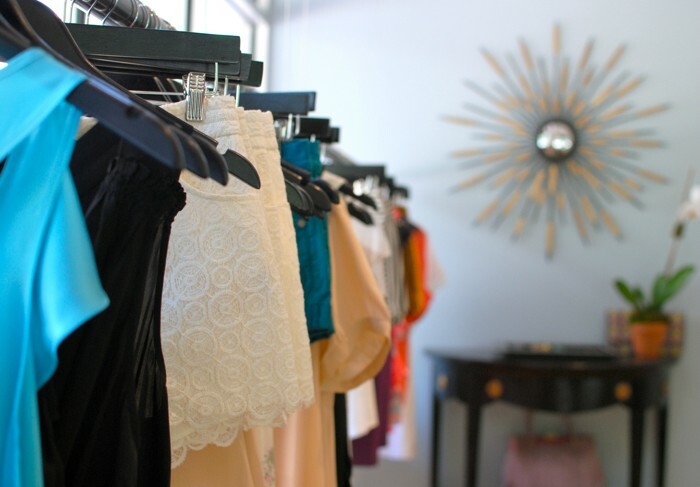 Be sure to stop by and say hi to owners Mallory Harrison and Abby Hoak (both SMU grads), and shop for everything from pretty geode baubles to flirty Tori Praver bikinis.